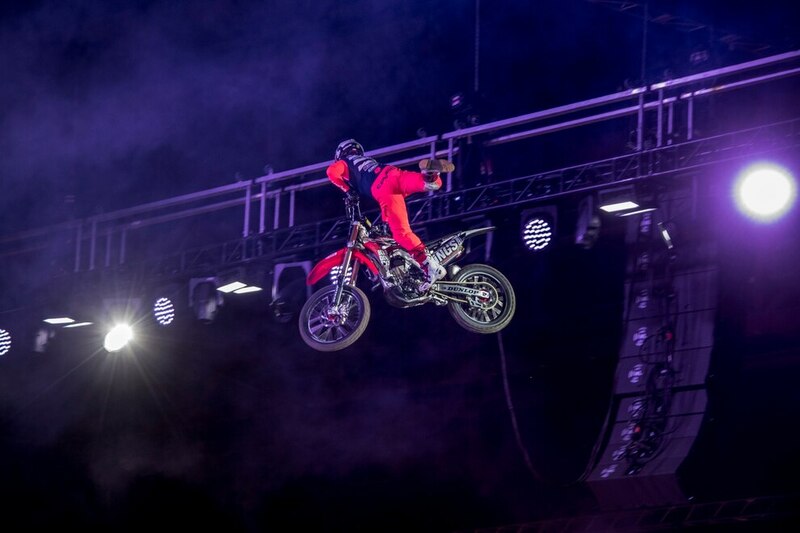 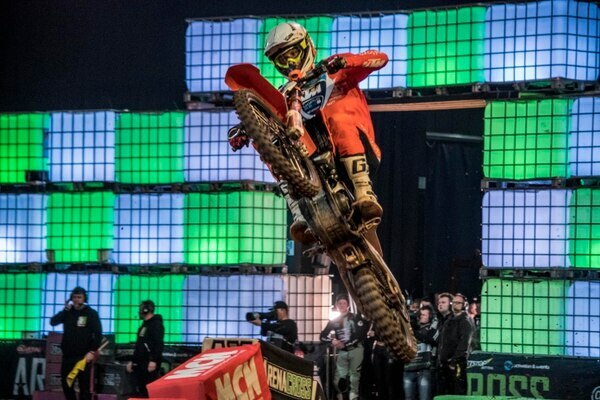 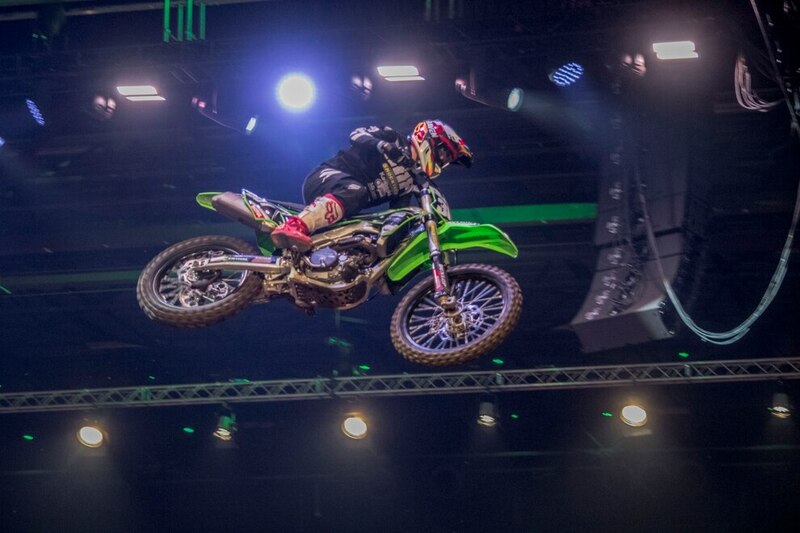 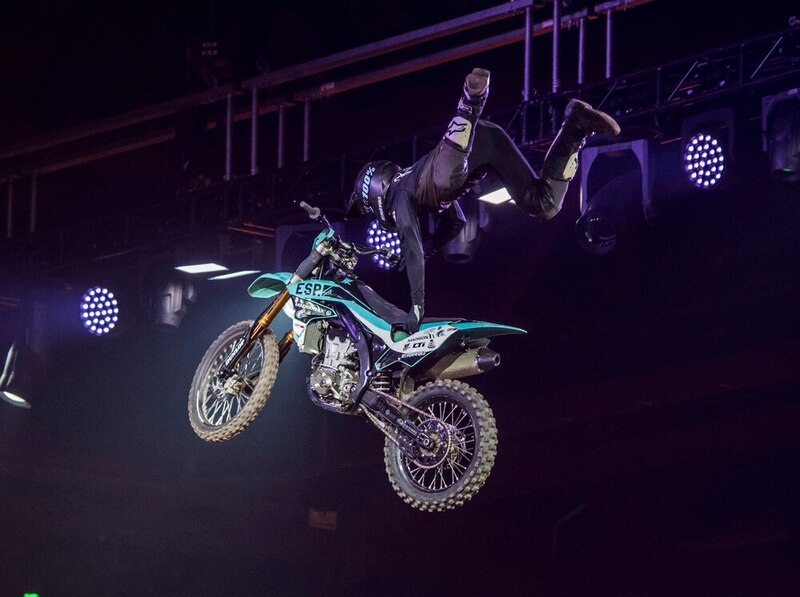 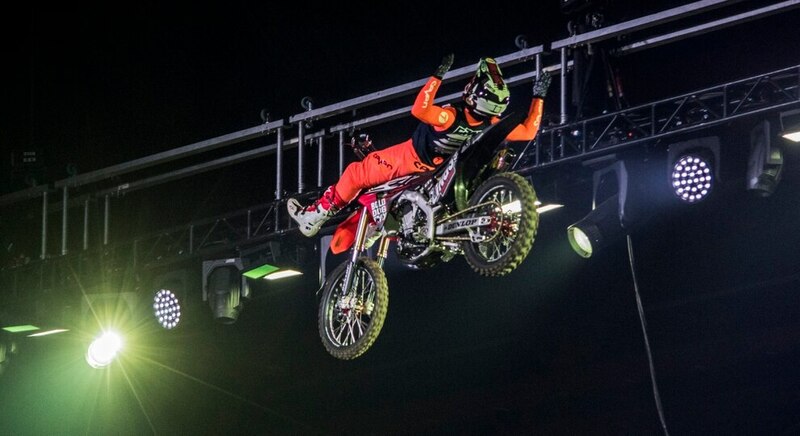 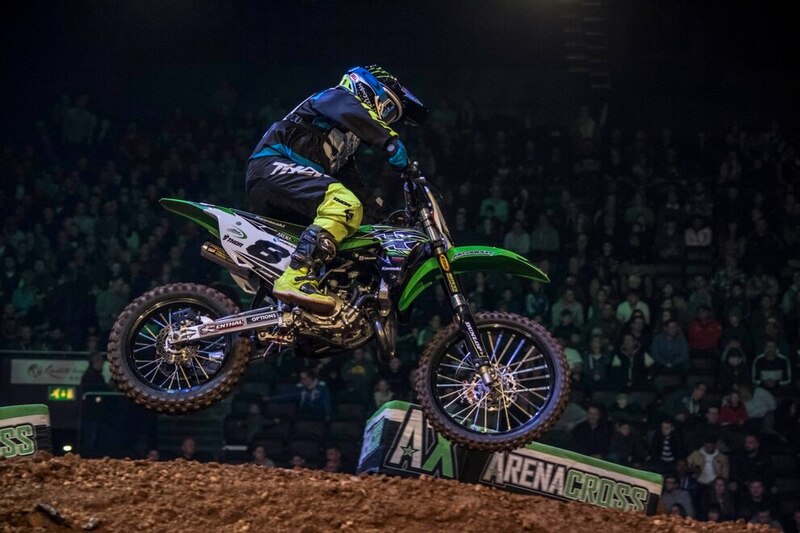 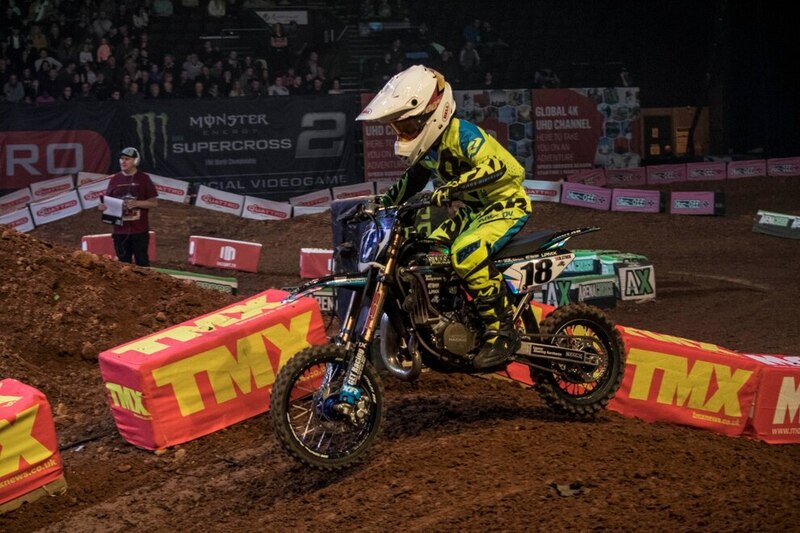 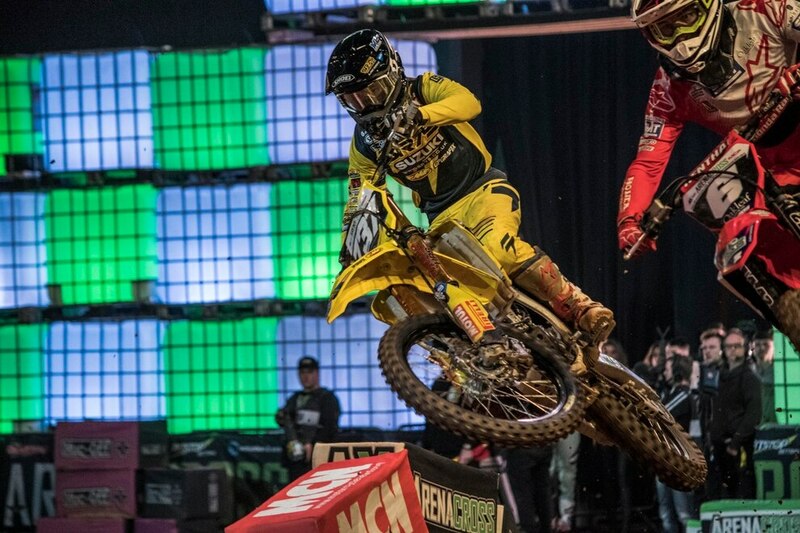 The adrenaline-fuelled Arenacross Tour came to Birmingham's Resorts World Arena this weekend. 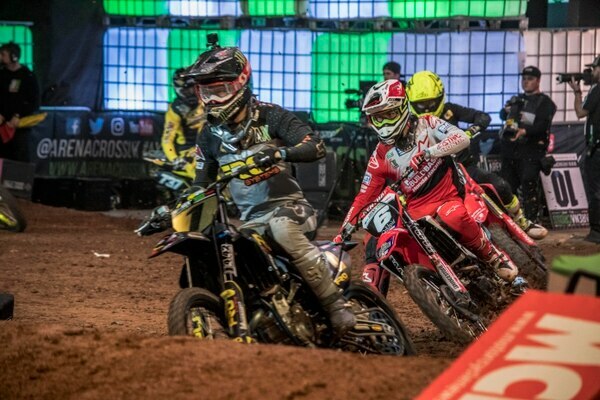 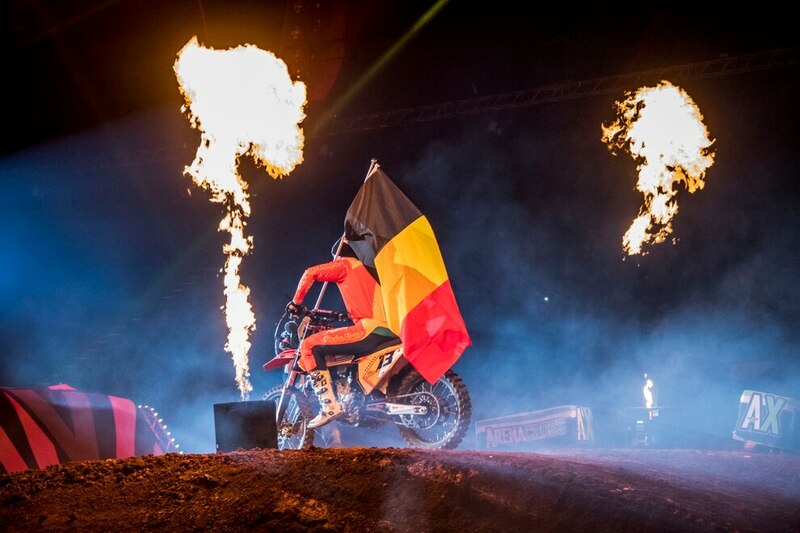 More than 10,000 enthusiastic horn-blowing fans – the biggest-ever Arenacross attendance – locked out the cold and flooded into The Resorts World Arena to enjoy the fourth round of the hotly-contested six-round 2019 tour. 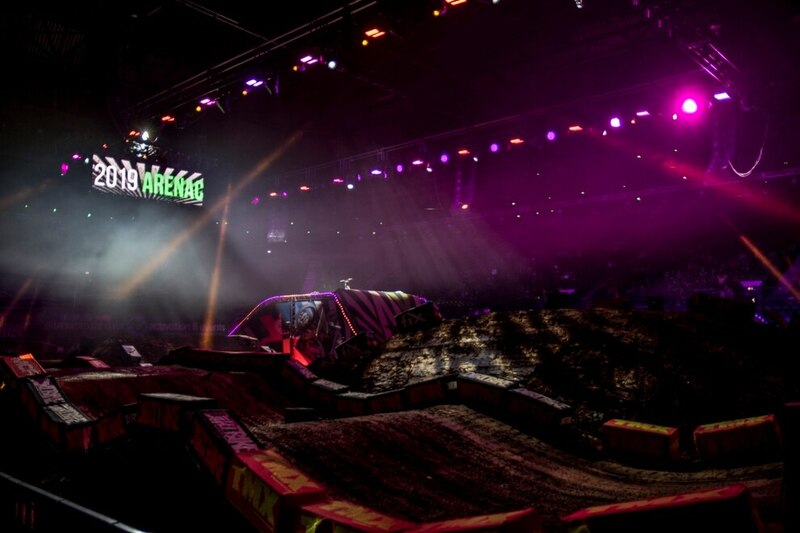 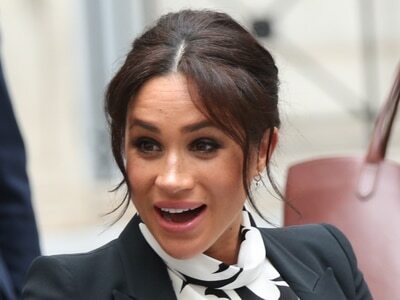 The crammed schedule of activity kicked in as soon as the arena doors opened to the public with an opening ceremony before the competition began. 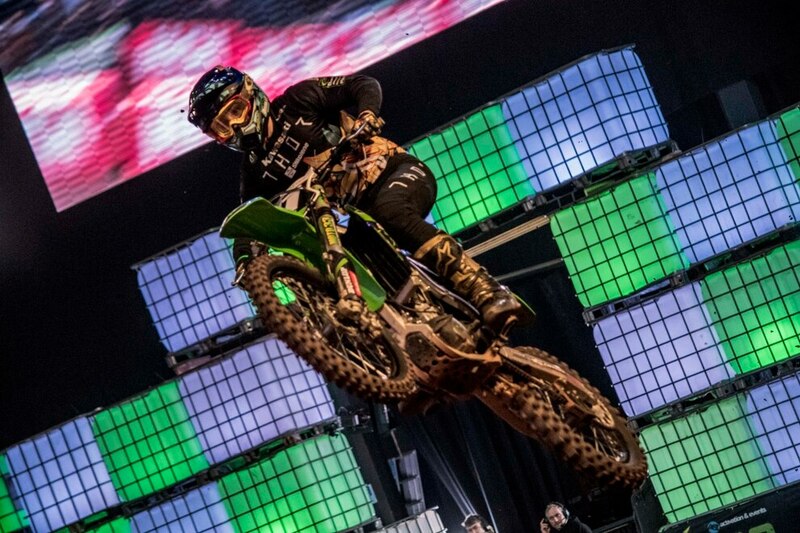 The Team Championship was tipped by Team Fro Systems Suzuki, the Pro 450 Championship was won by Greg Aranda, whose Team Green Kawasaki won the Pro 450 Main Event overall. 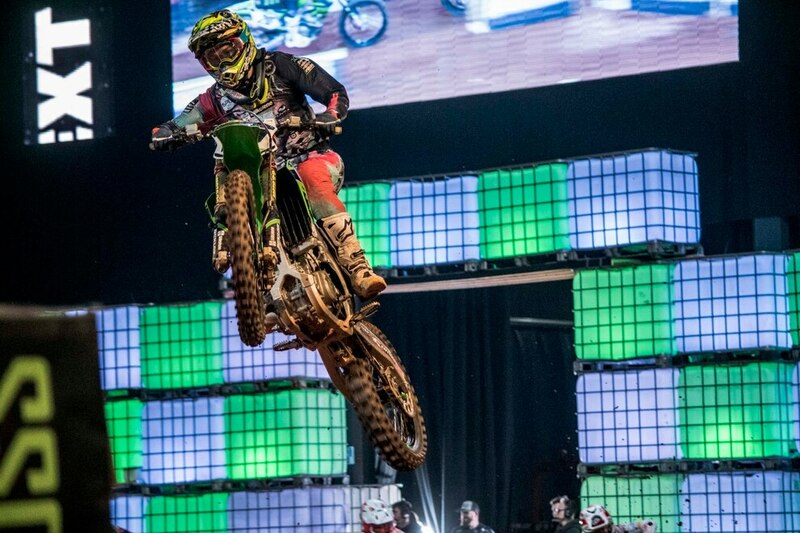 Greg also came top in the Pro AX Championship, narrowly beating Pro Lites Championship and Main Event Super Final winner Cedric Soubeyras. 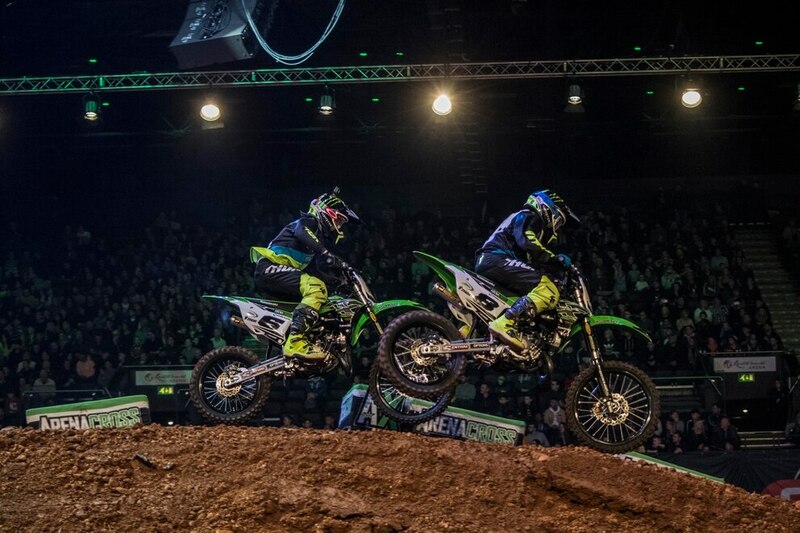 Round five continues at the DSA Arena in Sheffield on February 15. 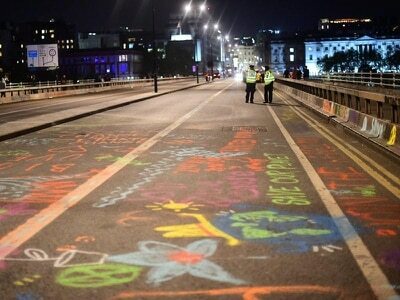 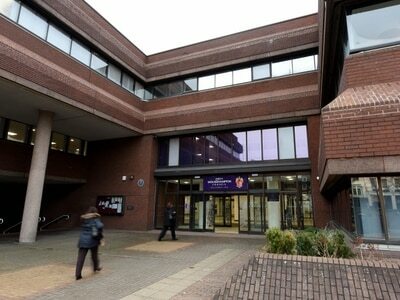 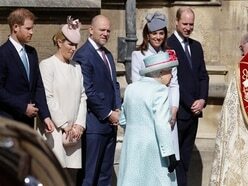 Mark Andrews on Saturday: Velodrome fine, but who foots the bill?